Pineapple Express Hintergrund. 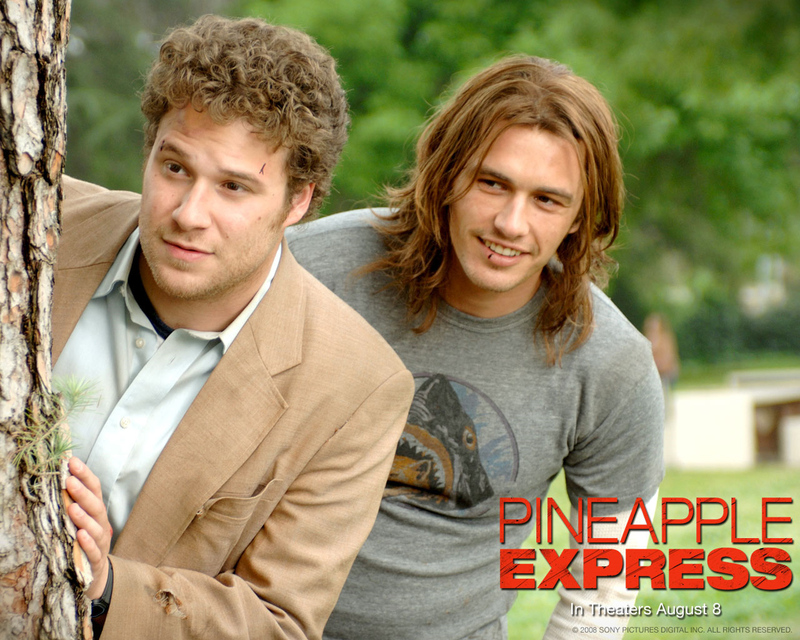 Seth Rogen and James Franco Hintergrund from Pineapple Express. 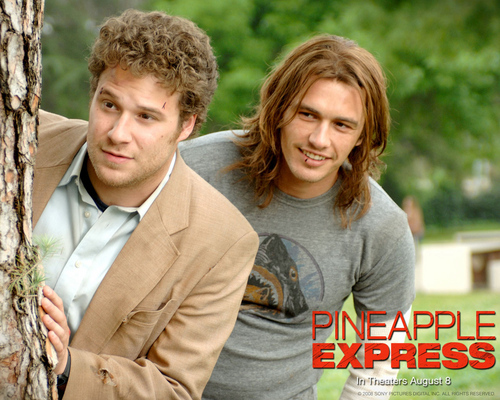 HD Wallpaper and background images in the Seth Rogen club tagged: seth rogen image wallpaper pineapple express james franco. This Seth Rogen wallpaper might contain geschäftsanzug, business-anzug, porträt, kopfbild, nahaufnahme, portrait, headshot, and kopfschuss.